Have you been waiting for this moment for all of your life? 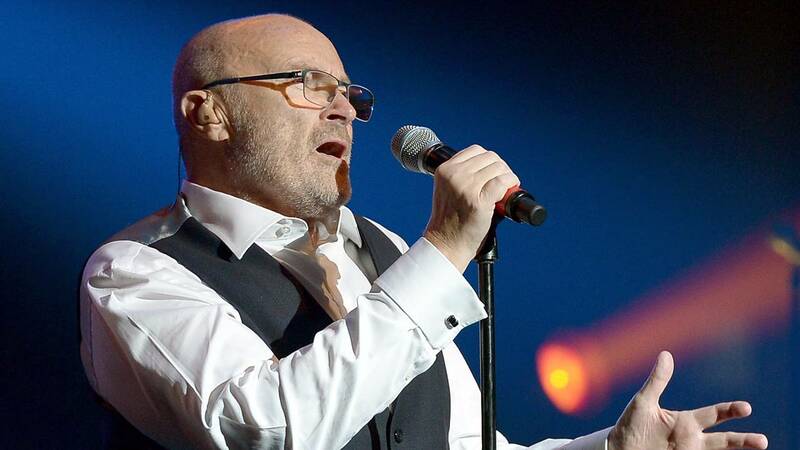 Phil Collins is coming to Detroit this fall! The singer announced new dates to his "Still Not Dead Yet, Live!" tour. The 15-city limited engagement will visit Little Caesars Arena on Tuesday, October 1 at 8 p.m. Fans may register now through Sunday, March 24 at 11:59 p.m. local time at philcollins.ontouraccess.com to unlock tickets for the Verified Fan on sale Friday, March 29 at 10 a.m. through 11:59 p.m. at Ticketmaster.com. Tickets (starting at $55) go on sale Saturday, March 30 at 10 a.m. and can be purchased at 313Presents.com, LiveNation.com, Little Caesars Arena XFINITY box office and Ticketmaster.com.